Come be our guest at Sully Mansion in the heart of the historic New Orleans' Garden District. Surrounded by magnolias and live oaks, the neighborhood is filled with Greek revival mansions and nineteenth century villas. Our guests are just steps away by streetcar from the French Quarter, Central Business District, Loyola and Tulane Universities, Audubon Park, the shops and boutiques of Magazine Street, world famous restaurants and music clubs. For Mardi Gras, guests are one block from the major parade route and the Jazz Fest venue is within easy reach. 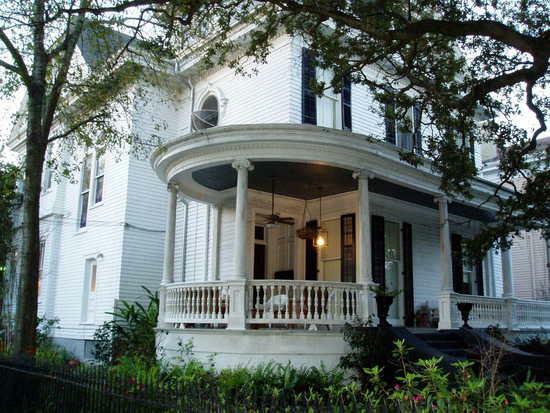 The Sully Mansion is the ideal Garden District location for that special vacation, university visits or romantic getaway to New Orleans.